Turn vanilla beds into real wooden benches. It looks a bit strange because sleeping on such a hard surface is not convenient, but on the other hand the benches perfectly fit into any wooden house. If you have built a beautiful and stylish house of wood without the use of other materials, then these benches can give a pleasant charm. 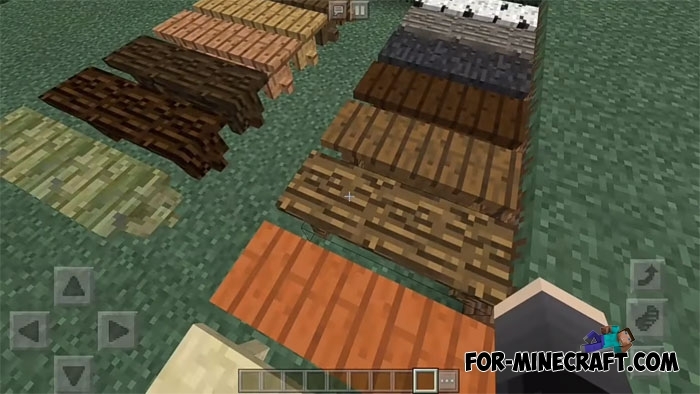 There are also other ways to change the appearance of the beds. 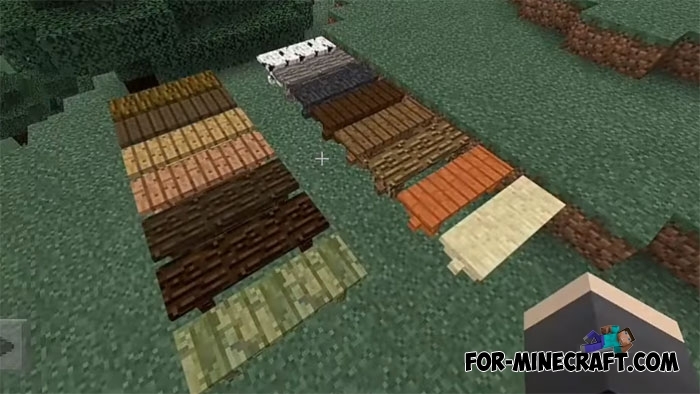 In addition to the different colors, the Decorative Beds addon adds nice pictures to the surface of each bed, preserving functionality and overall style of Minecraft PE. 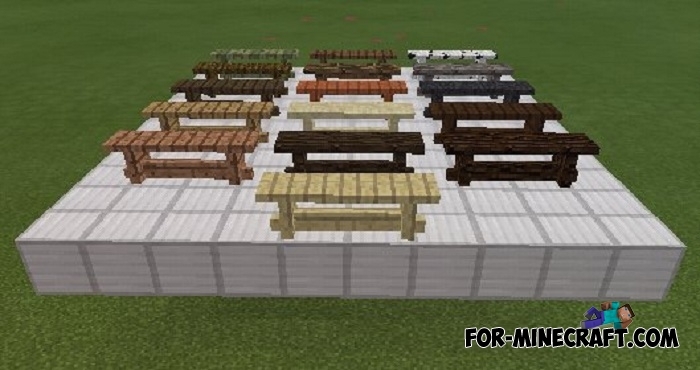 How to install the Benches addon?